Today we observed our very special Eastern Hutt School Cultural Day. Many students across the school came wearing cultural costumes, shared stories, language, food and artefacts from other countries. 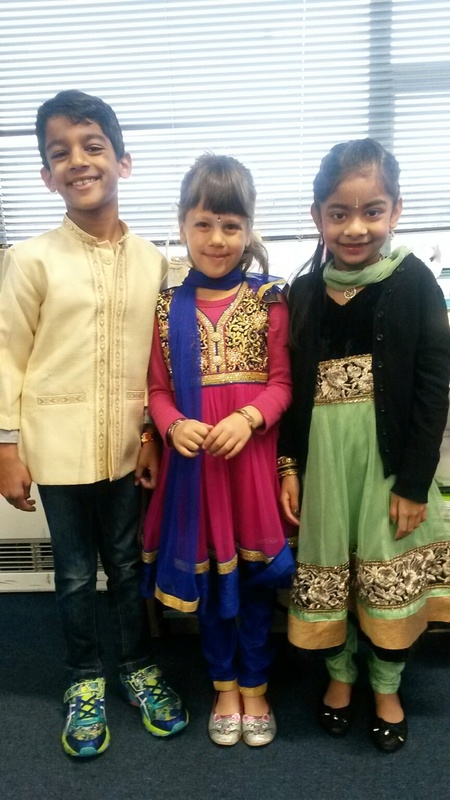 In our class, Eshaan, Nia and Sienna came in special Indian clothing, they looked so smart. 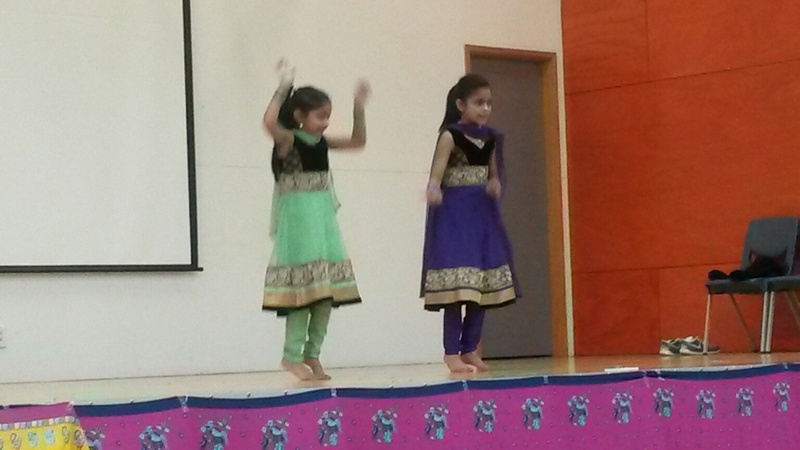 The whole school was treated to watching the dress rehearsal of our Cultural Show (next Wednesday night). 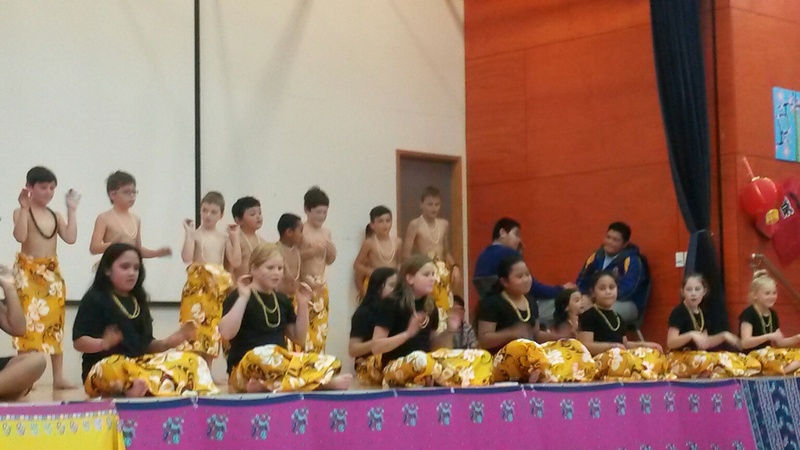 Wow - we have SO may talented students at Eastern Hutt. 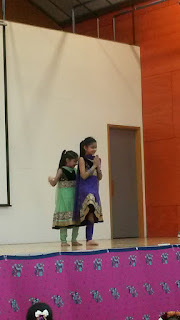 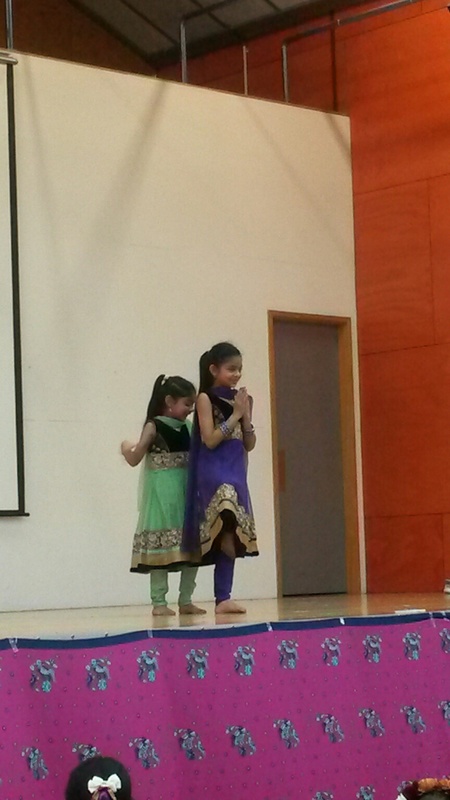 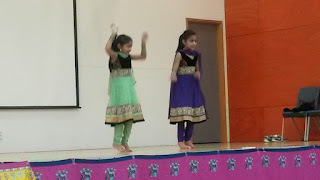 Children sang, played musical instruments and danced, including our very own super-stars Rawhiti (who performed a fabulous sasa with the Poly Group) and Sienna (who did a beautiful Indian dance with her older sister).